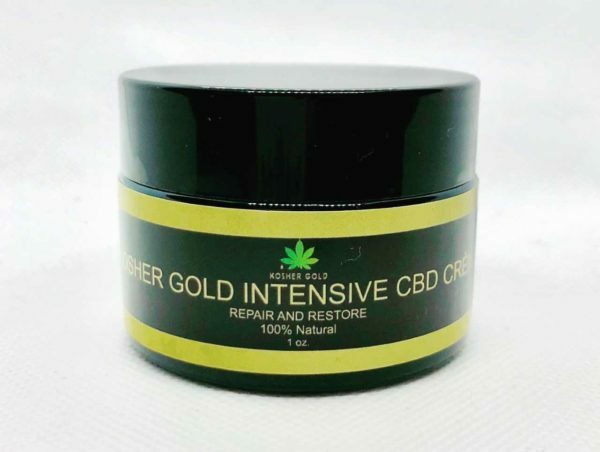 DOES CBD NEED A HECHSHER? CBD TOPICAL 150MG SKIN SALVE "REPAIR AND RESTORE"
Enjoy our REPAIR AND RESTORE pure and 100% natural 150mg Full Spectrum CBD topical skin salve, may provide quick relief of many skin conditions and symptoms without any chemicals or preservatives . Works best when applied twice a day. These statements have not been evaluated by the FDA and are not intended to diagnose, treat or cure any disease. Always check with your physician before using this dietary supplement.